Dirt Doctor Weekly Newsletter - Spring is Here! March 20, 2008 is the date that we in the northern hemisphere recognize as the symbolic changing of seasons. It is the start of spring and an important time for gardeners. As we welcome Spring, those south of the equator are gearing up for the cooler temperatures as autumn officially begins. 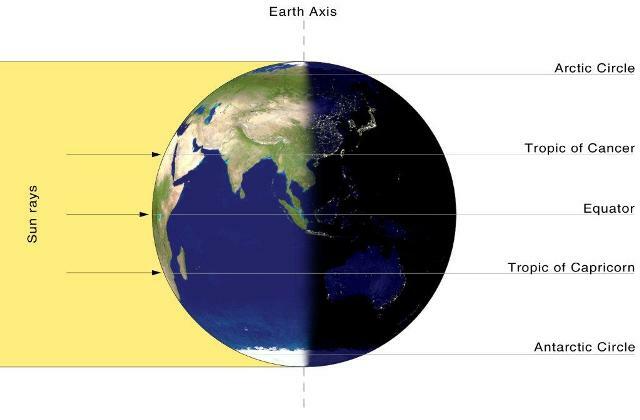 Translated literally, equinox means "equal night." Because the sun is positioned above the equator, day and night are about equal in length all over the world during the equinoxes. A second equinox occurs each year. This year it will be on September 22. Our vernal equinox is the official first day of spring also marks the beginning of Nowruz; the Persian New Year a celebration lasts 13 days and is rooted in the 3,000-year-old tradition of Zorastrianism. Far from an arbitrary indicator of changing seasons, March 20 (March 21 in some years) is significant for astronomical reasons. On March 20, 2008, at precisely 1:48 A.M. EDT (March 20, 05:48 Universal Time), the Sun will cross directly over the Earth's equator. This moment is known as the vernal equinox in the Northern Hemisphere. For the Southern Hemisphere, this is the moment of the autumnal equinox. Does it mean that it is time to plant the summer crops? Maybe. We in the South are very close but history does show that freezes after this date are certainly possible. Those of you in the North, don’t even think about it yet unless in greenhouses or cold frames.